Note: ARK: Survival of the Fittest has been discontinued as a free-to-play standalone. It is now merged with ARK: Survival Evolved. ARK: Survival Of The Fittest is a F2P spinoff title of ARK: Survival Evolved, created by Studio Wildcard. As the first ever MOSA (Multiplayer Online Survival Arena), ARK: Survival of the Fittest pits up to 100 combatants in an action-packed struggle for survival where players are ultimately pushed into an epic final showdown where only one “Tribe” will make it out alive. Players can take control of over 30+ creatures to tame and ride, with many more being planned for the future. 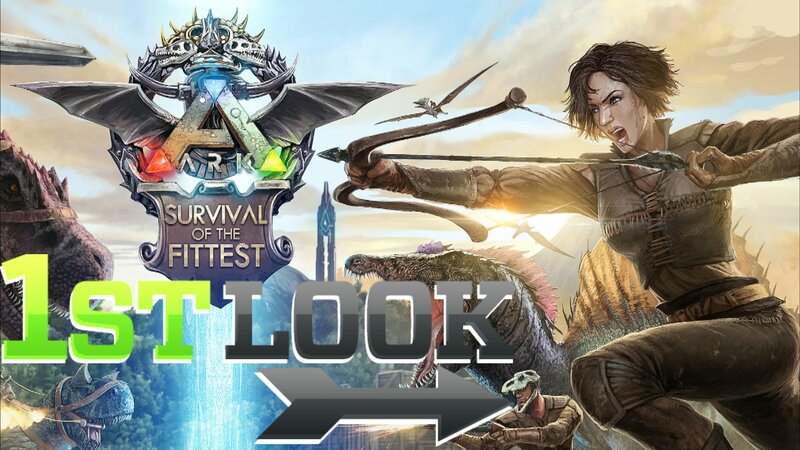 With multiple game modes tailored for dueling, team competition and more, ARK: Survival Of The Fittest is a new kind of eSport that prides itself on balanced competition. Studio Wildcard has made some major announcements for its competitive spin-off of ARK, ARK: Survival of the Fittest.